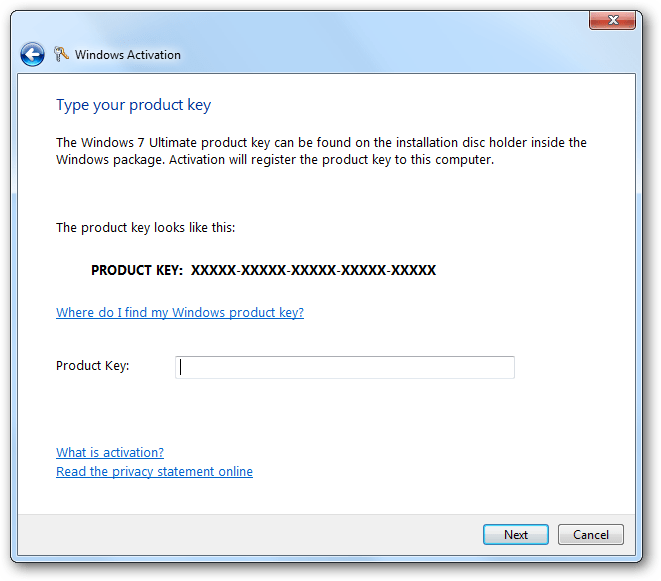 Type your product key in the Product Key textbox and click Next. 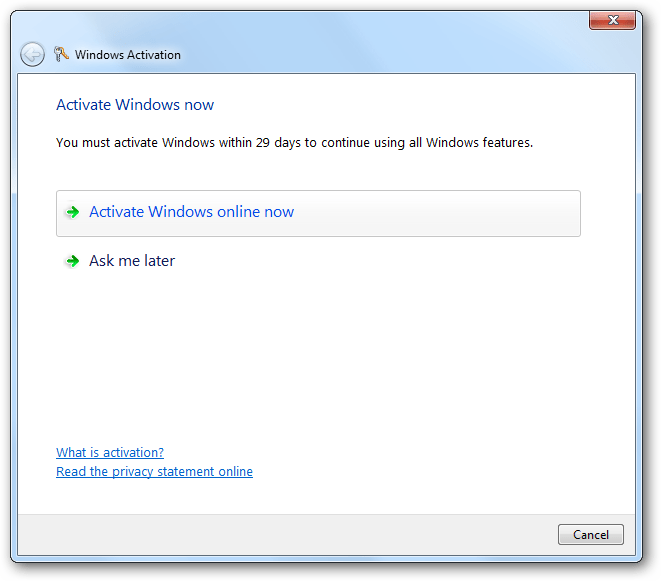 It will now contact Microsoft and validate your product key. 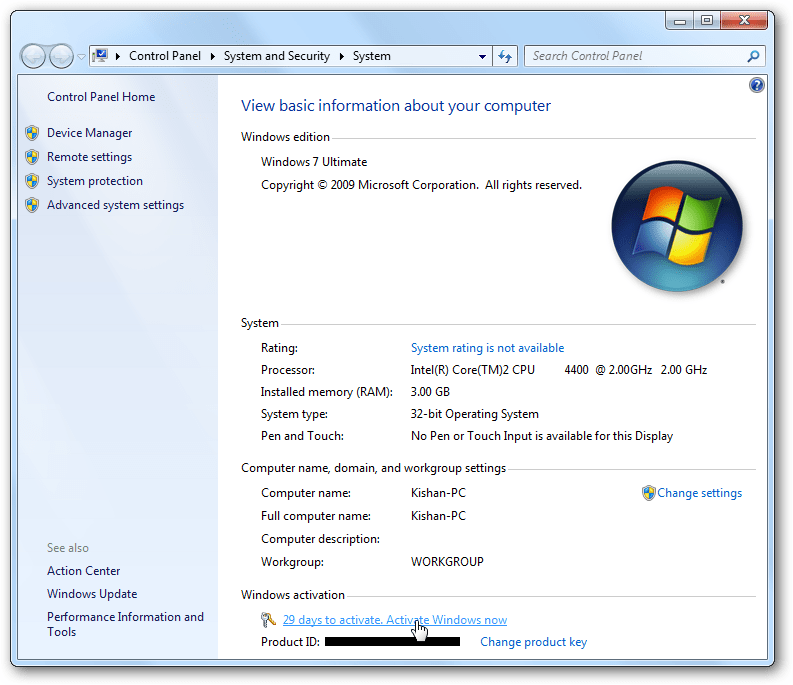 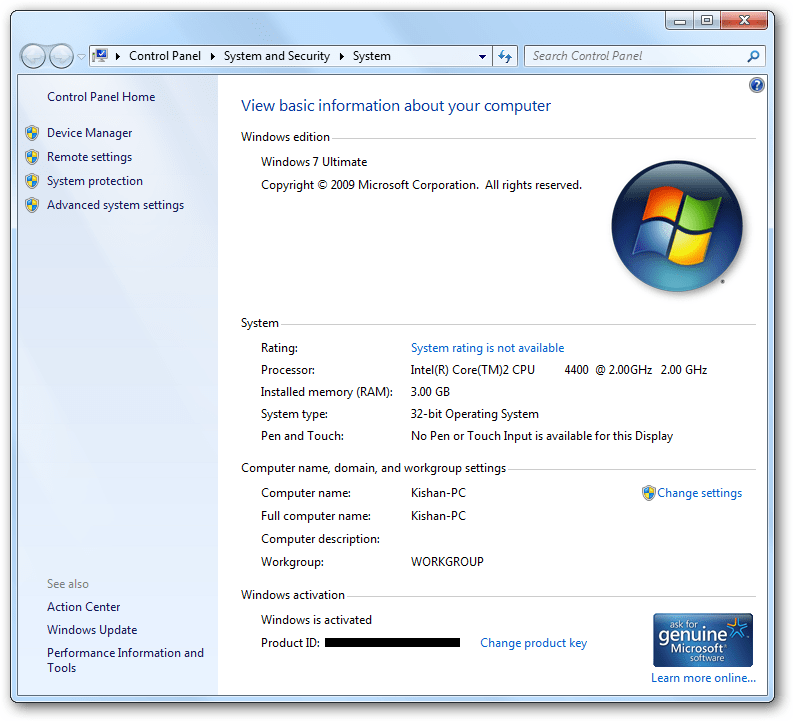 Now your copy of Windows 7 will be activated and you will be able to see a ask for genuine Microsoft software badge.